Our website offers free chat rooms for people over 60. We want you to enjoy every single moment of your life and never stay alone. Get acquainted with someone of your age, or younger, and enjoy a conversation. 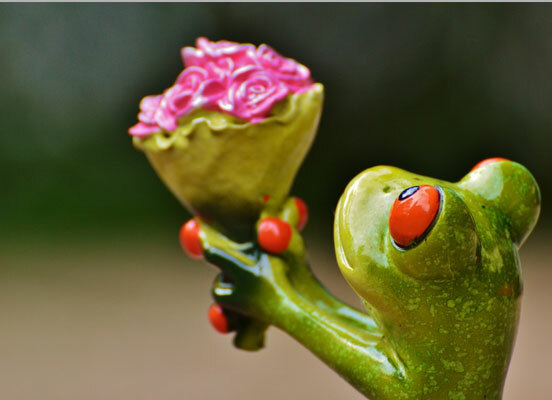 Thousands of people join cupid.com for several reasons: some of them look for pen friends, some for friends for real-life communication, others – to start serious relationships with someone special. Cupid.com units people from all walks of life, who went through different roads and gained their life experience. Hundreds of users of our online services find their soulmates with our help. And we would be glad to help you! Being 60 and more means that you have seen quite a lot in your life and know how a thing or two run in this world. You are mature and sophisticated, but you still have this desire to have fun, explore places and meet with new people. Then, you are at the right place, as we bring together people with similar interests and wishes. Just look at the number of success stories we publish every day, your story may also be here one day. Do not waste a chance of meeting great people at cupid.com, our free chat room online is available 24/7 for those who are in their 20s or who are over 60. As cupid.com is designed for everyone, we have a great number of senior users who enjoy using our free services, including chat rooms. People over 60 usually look for someone reliable and serious. There different reasons why people are lonely, maybe you have just recovered a terrible break up, or your partner passed on. Whatever your story is, we want you to be happy and enjoy every single moment of your life. Someone may hurt us, but we should not break into pieces because of this, there is always a way out of any situation and we are the ones who can help you fight loneliness or broken heart. Over 60 chat rooms are very popular services for communication. You can get acquainted with new people who are in the same situation as you are and look for someone trustful, funny, loving and caring. You can find friends for different outdoor activities like morning yoga, cycling, fishing or even traveling. Meeting people in real life is even better, as you can spend time together, share your life stories, visit interesting places like museums, theatres, go to the movies, painting classes, etc. It is great to have someone to share all these things with and you can easily find a partner to rest with through our free chat rooms. Just register and start viewing profiles. 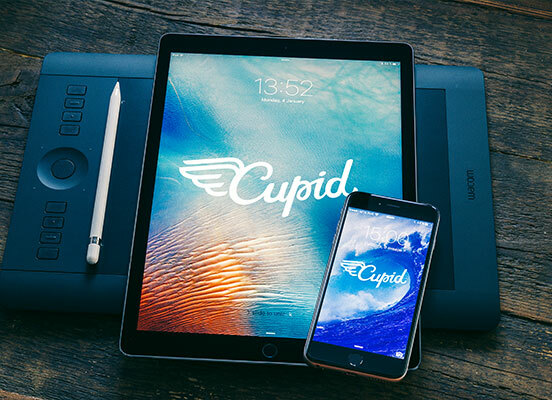 Cupid.com provides secure platform for communication, we have 24/7 support group and excellent security system that will take care of the information you provide. We want you to feel comfortable, so nothing distracts you form communication. Free over 60 chat rooms are great to start friendship with someone, you can chat onlinefor a while, chew the fat, learn a thing or two about each other and then you can communicate vie messages, or even ask each other for a meeting, or date, depends on your preferences and aims. You have lived quite a while and have a wide range of interests, so you can look for sophisticated, mature friends, who can keep a conversation going. Our website provides excellent services and more and more people join us each day, as they choose secure place with great opportunities and thousands of profiles to view. We care about your feelings and future. Take chances, and you will see that nothing is impossible. You can find friends, as well as love. Let the cupid help you and enjoy your life.